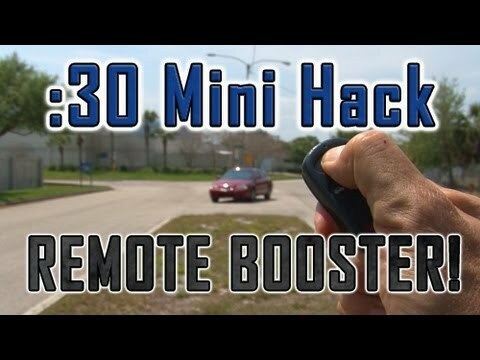 How To Increase Your CAR REMOTE DISTANCE! New :30 Mini Hacks every week! ← How To Make A DIY GLOW STICK!